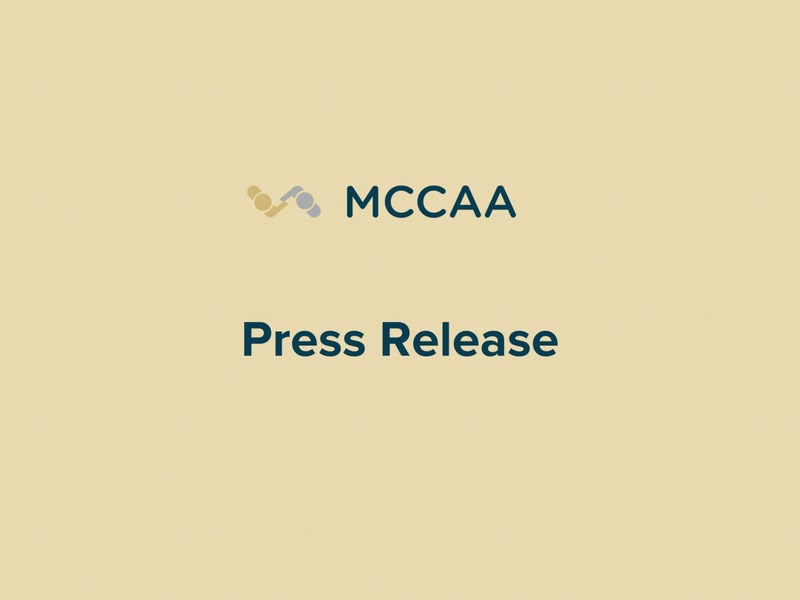 The MCCAA has, once again, received confirmation that it implements and maintains an effective quality management system from independent third-parties. 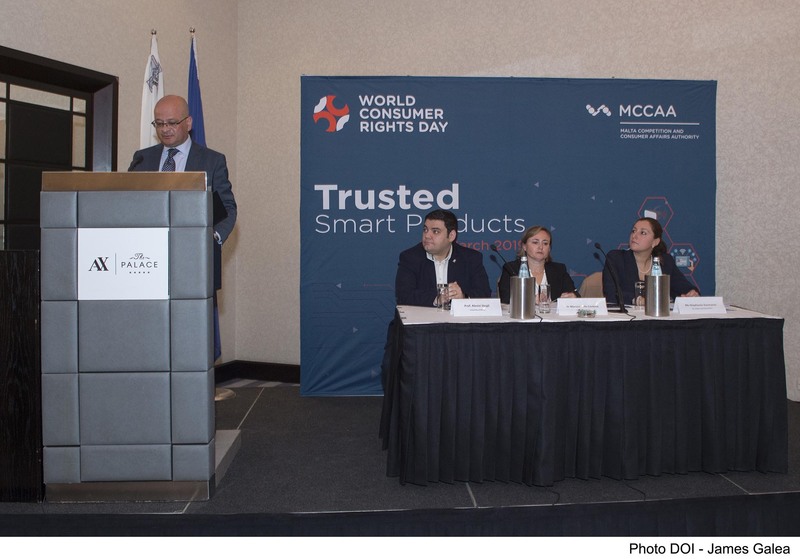 The MCCAA provides a wide spectrum of services targeted at different stakeholders, all of which are aimed at promoting fair trading and enhancing consumer welfare. The Authority has an important role in the attainment and maintenance of well-functioning markets, as established in Cap. 510 of the Laws of Malta. The Authority is committed to continually enhance the services it provides to its stakeholders through continual increases in the efficiency, consistency, transparency and accountability, in line with its strategic objectives. The continual improvement culture embedded in the Authority’s operations is key for the efficient and effective implementation and maintenance of the quality management system. The Authority understands that quality services are only possible through a thorough understanding of the requirements of its customers, and to strive for their fulfilment. Public consultations, regular meetings, open communication channels and regular customer surveys are some of the methods used by the Authority to facilitate communication with the general public and economic operators. In the latest customer satisfaction surveys conducted by contracted third-parties, the Authority achieved very positive results. The scientific results obtained from this survey demonstrate that the average level of satisfaction with respect to the services provided to the general public and the economic operators is above 80% alike. Following an in-depth analysis conducted by the Quality Unit of the Authority, an action plan was devised and is being implemented to tackle areas for improvement whilst maintaining the quality level of high performing areas. How can I submit my feedback about the services provided by the MCCAA? You are invited to submit your feedback through the Contact Us section on our website or by mail addressed to MCCAA, Quality Unit, National Road, Blata l-Bajda, ĦMR 9010. What type of feedback can I submit? Any feedback about how we can improve the level of quality of our services is welcome, such as comments about possible areas for improvement, positive comments about well performing services, etc. How do you handle my feedback? Your feedback is analysed in a confidential manner and ackowledged in reasonable time. The Quality Unit of the Authority will evaluate your feedback by engaging process owners, when necessary. The outcome will be discussed with the relevant interested parties and any identified actions are planned, implemented and verified accordingly. What is the difference between a customer complaint and a consumer complaint? 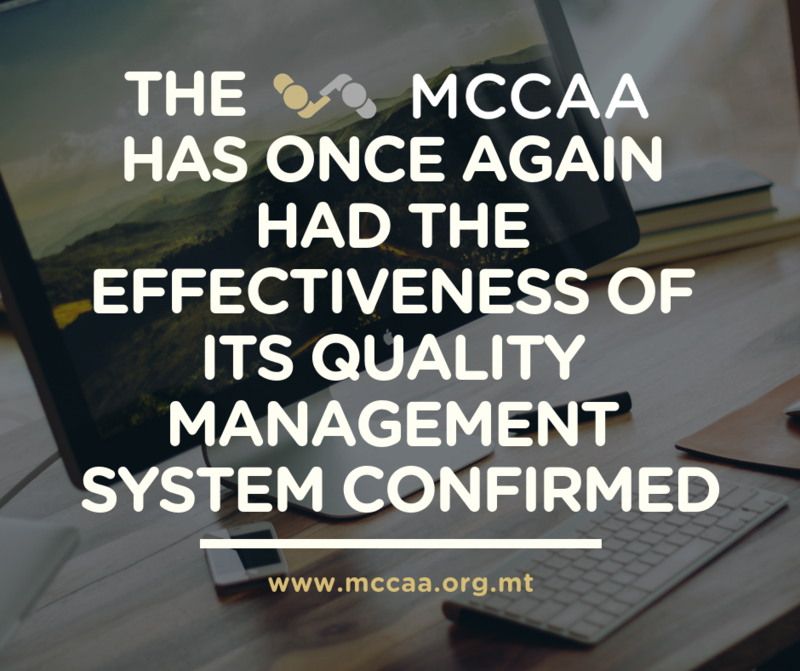 By customer we refer to the person or organisation that could or does receive a service by the MCCAA, as defined in various management system standards. 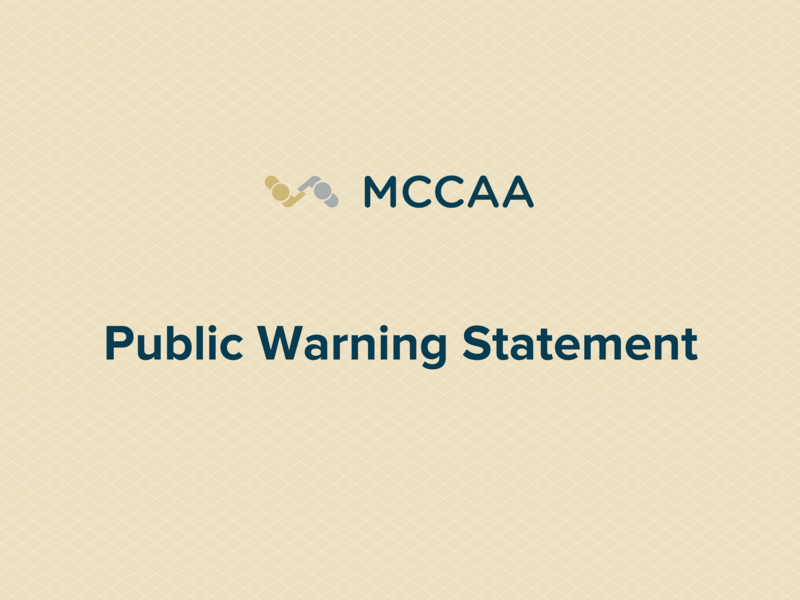 Therefore, a customer complaint is a complaint about the services (and processes) provided by the MCCAA. On the other hand, by consumer we mean any individual who in transaction and other matters covered by the MCCAA’s legal remit or any regulations made therewith, is acting for the purpose which are not related to her/his trade, business, craft or profession. Therefore, a consumer complaint is a complaint about such transaction. 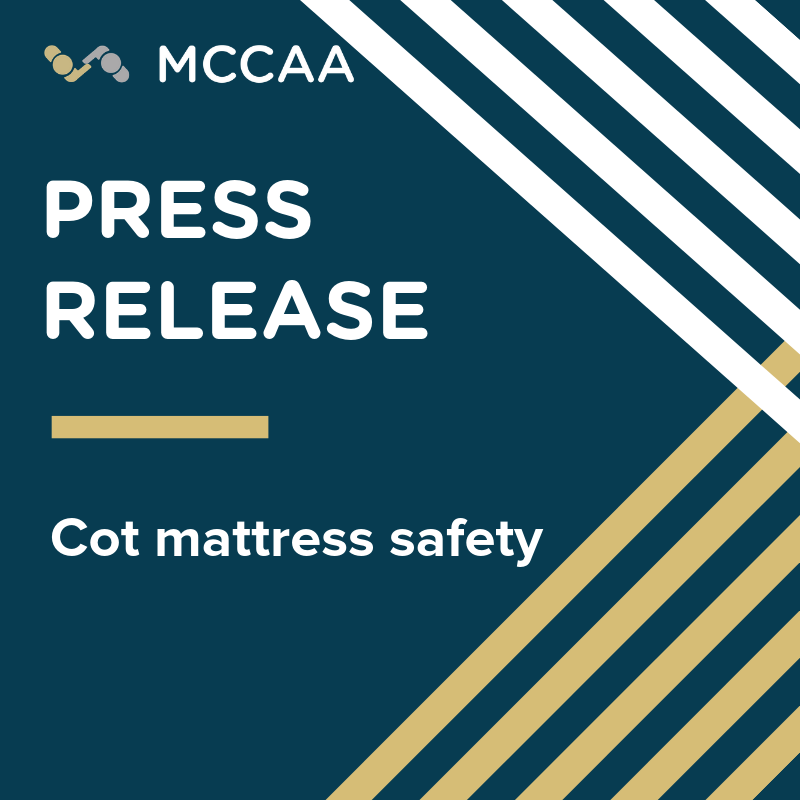 For further information about consumer complaints or contact the Office for Consumer Affairs within the MCCAA. 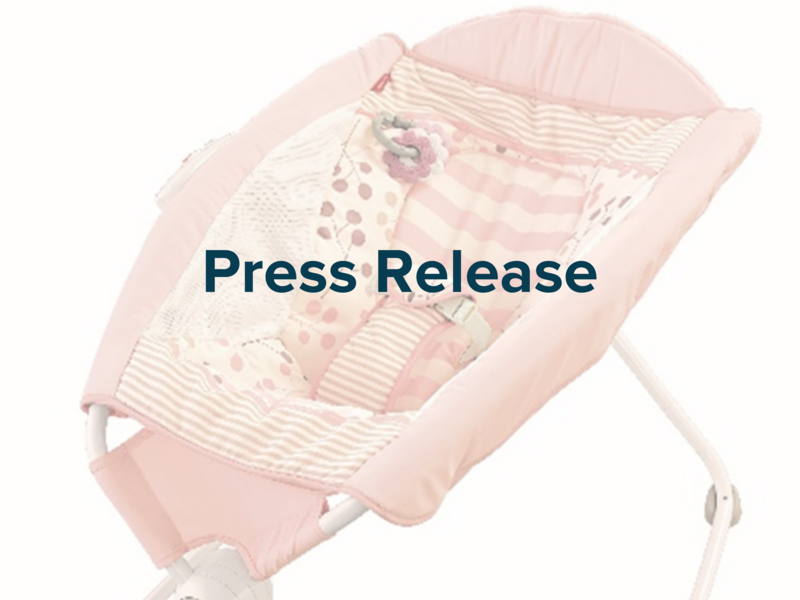 Who audits our quality management system? the scope of the SM EN ISO/IEC 17025:2005 accreditation of the Laboratory Services Directorate within the Standards and Metrology Institute of the MCCAA are audited by the National Accreditation Body - Malta (NAB-MALTA). The MCCAA provides certification services to other organisations in the private and public sector. Is this related to the ISO 9001:2015 certification of the MCCAA? The ISO 9001:2015 certification by the BSI is concerned with the internal quality management system of the MCCAA, whilst the certification services offered by the Standards and Metrology Institute of the MCCAA are concerned with the certification of other organisations’ management systems with respect to relevant standards (SM EN ISO 9001:2015 being one of them). The management system of the certification arm of the MCCAA is accredited to SM EN ISO/IEC ISO 17021:2015. For more information about the difference between accreditation and certification.